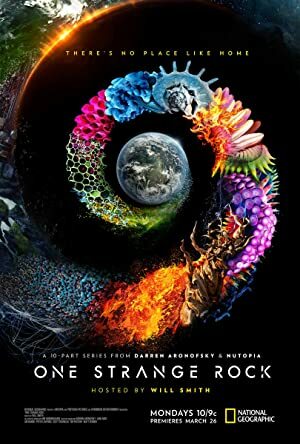 One Strange Rock – Season 1 (2018) – What's New on Netflix Canada Today! Hosted by Will Smith, this series follows eight astronauts who share their unique perspectives on Earth, the fragile and beautiful planet we call home. The extraordinary story of Earth and why it is special and uniquely brimming with life among a largely unknown but harsh cosmic arena; astronauts tell the story of Earth through unique perspective.